Gas fitting is any work involved in installing, altering or repairing gas appliances including the fixing or unfixing of any gas pipes, ventilation or flue pipes, commissioning gas appliances and ensuring their safe operation (including the testing, setting, checking and adjusting of safety devices, combustion conditions and controls associated with the gas installation and ensuring there is adequate ventilation). Gas fitting includes work on appliances fitted to ships, boats, motorhomes, trains and any other vehicles, and also includes work on gas appliances fixed within buildings that are supplied by gas bottles of any size. Work that is not defined as gas fitting includes work on portable gas appliances which have the gas bottle attached such as barbecues, cabinet heaters and patio heaters, although the Plumbers, Gasfitters and Drainlayers Board strongly recommends that a gasfitter is used. Gas appliances are making everybody’s lives more comfortable + easier. 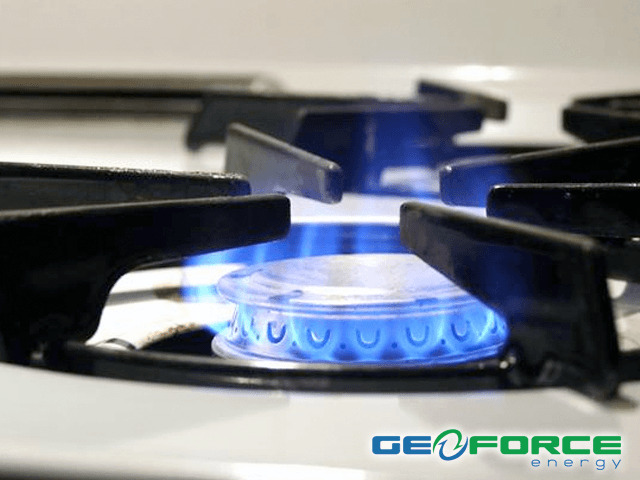 Natural gas appliances range from boilers and furnaces for your home’s warmth, to stoves and BBQ’s for cooking, all the way to the very cool tiki torches and fire-bowls found on pool decks and restaurant patios. At FortisBC, they are building the energy infrastructure in the province to ensure they meet their customers’ energy demands, today and in the future – safely, reliably and at the lowest reasonable cost. Whether delivering electricity, natural gas or propane, their more than 2,260 employees serve approximately 1.1 million customers in 135 communities across British Columbia. GeoForce Energy offers professional commercial and residential gas fitting services in Vancouver, West Vancouver, Squamish, Whistler, Tsawwassen, Burnaby, Richmond, Ladner, New Westminster, Surrey, Delta, White Rock, Cloverdale, Langley, Walnut Grove, Aldergrove, Port Moody, Port Coquitlam, Abbotsford and Metro Vancouver.